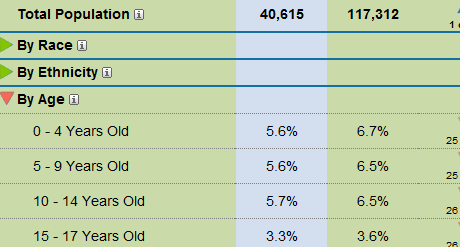 What use is a Demographic Report? 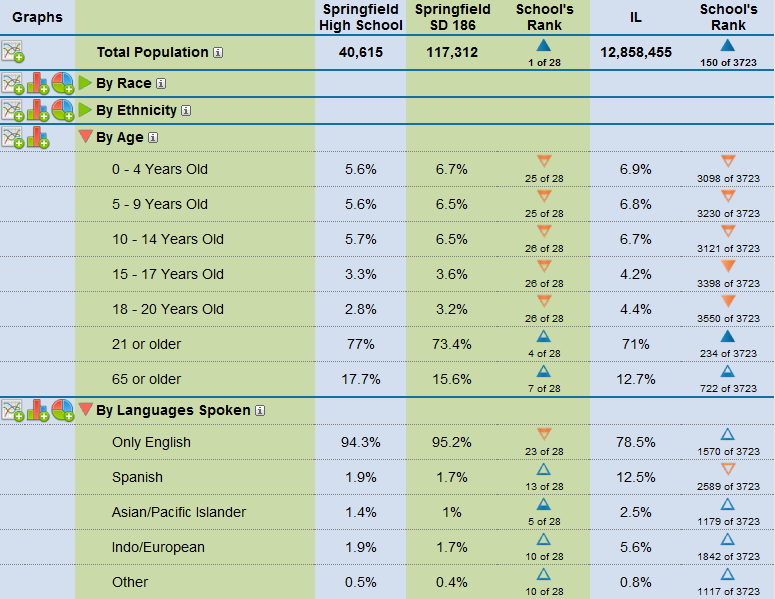 A Demographic Report details the population living with an area. The value comes from how fast you can build a concrete understanding of your boundary. 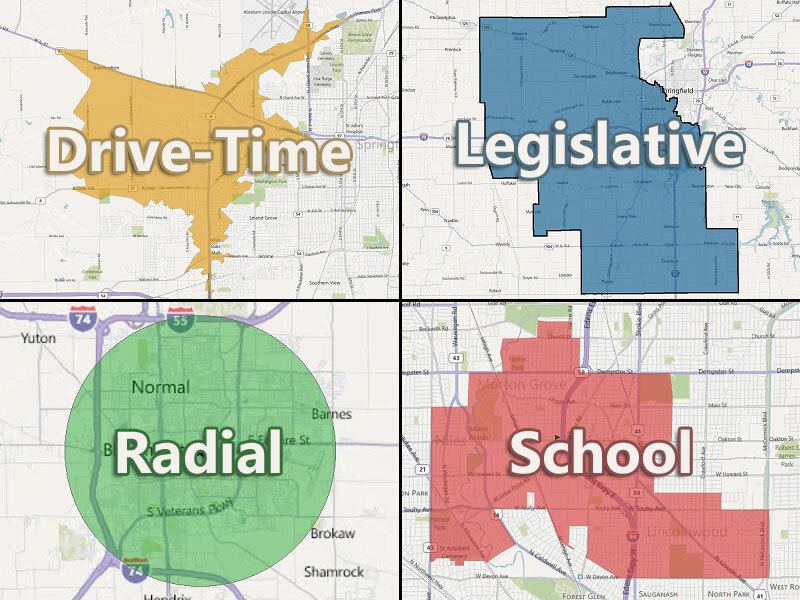 We will work with you to define the area you wish to know about, and only include relevant demographic variables. 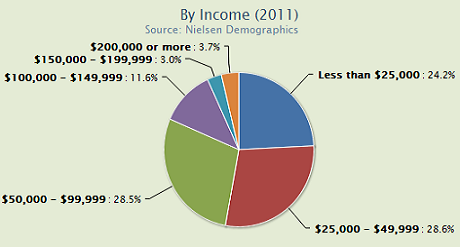 The Demographic Reports we generate are created using Nielsen Pop-Facts. We use a custom method to estimate where blocks and block groups are split to appropriately assign a part of their population to the boundary. What are some of the demographic variables available? 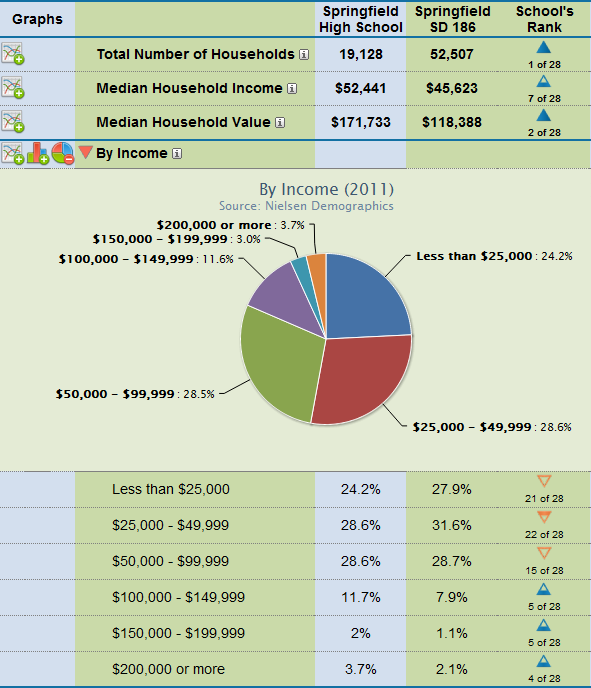 What boundaries can you create Demographic Reports for? 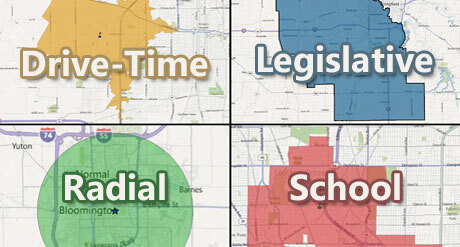 We can create demographic reports for any boundary. If you have a defined area you’re interested in, we can create the boundary for you. If you’re looking for a more generic boundary, we can use NAVTEQ or Census data, or any boundary you provide.